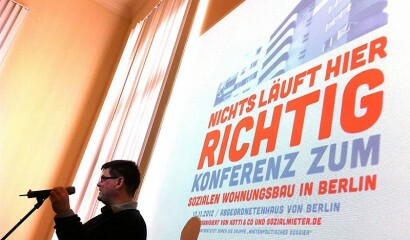 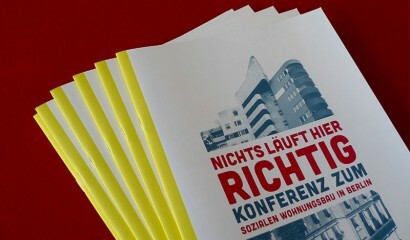 a conference on social housing in berlin organized by the tenant group kotti & co. the title („nothing runs well“ or „everything wrong“) already gives an idea how dramatic the situation in social housing for tenants is today: because if its absurd financing system, made up in the 70ies, the rent in berlin social housing flats is often more expensive than on the free marked. 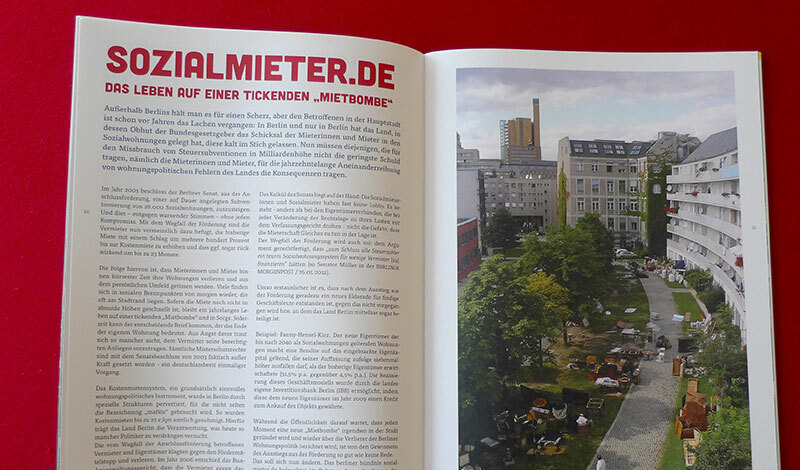 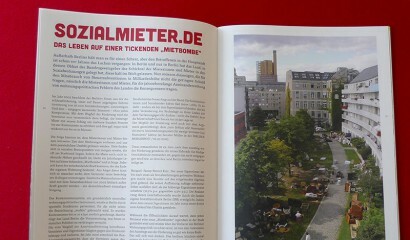 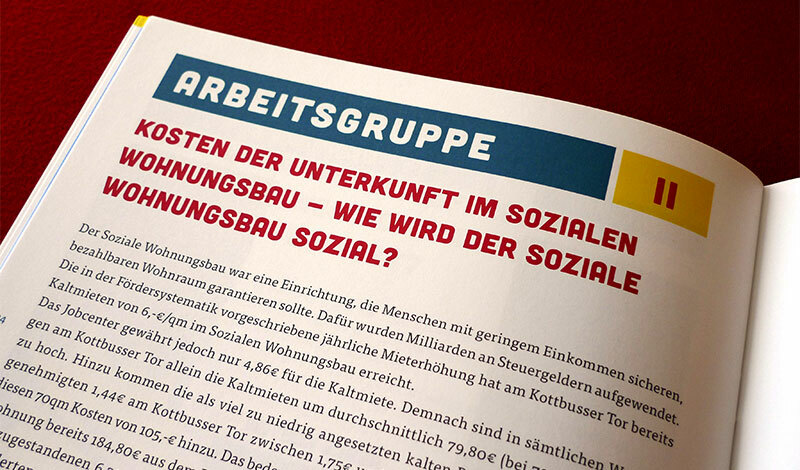 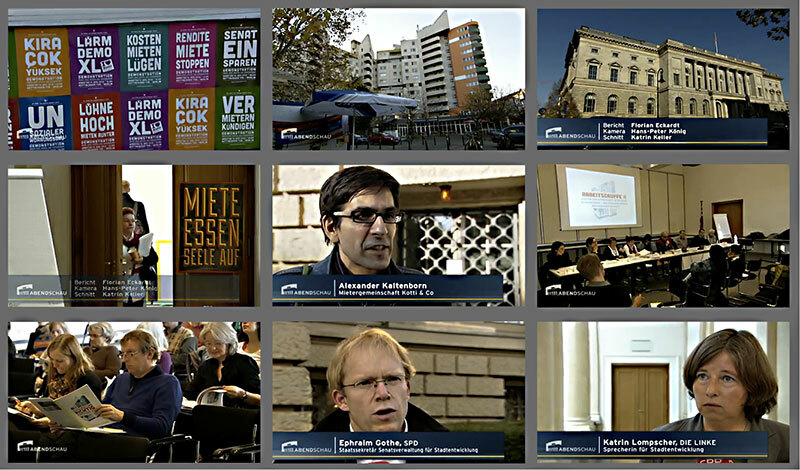 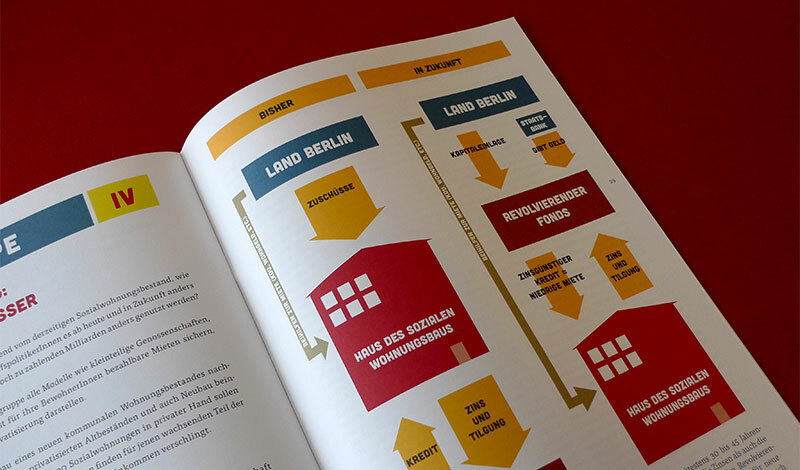 as our studio is located in a social housing complex at kottbusser tor (berlin kreuzberg), and as we are an active part of the tenant initiative kotti & co, we helped to organize this conference – and of course designed the booklet which came along. 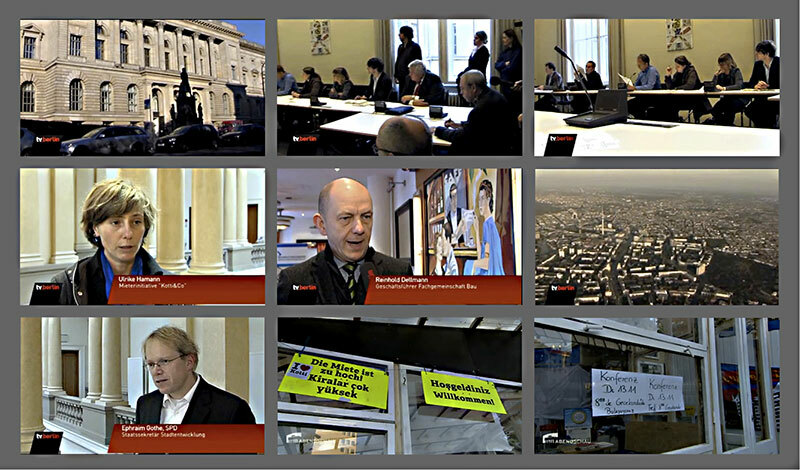 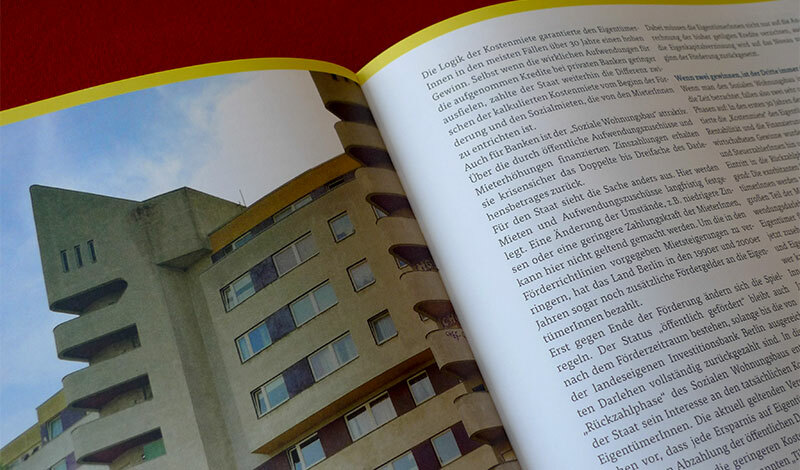 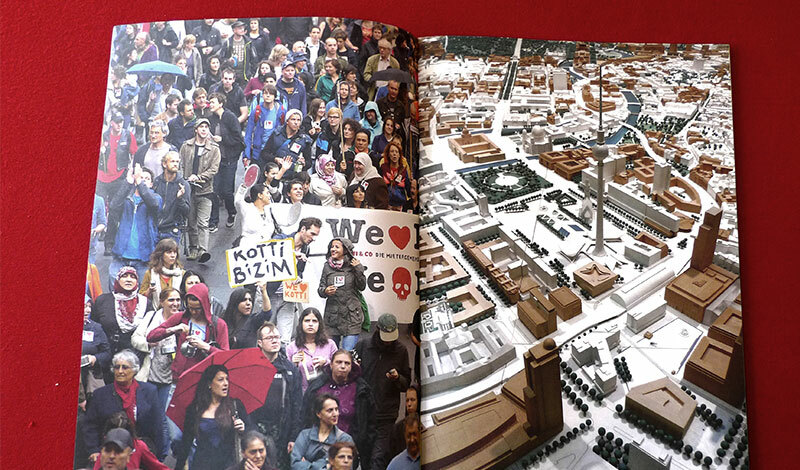 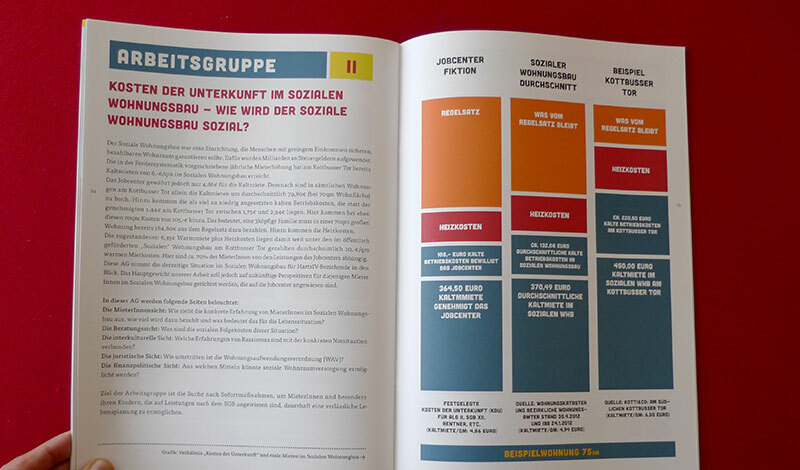 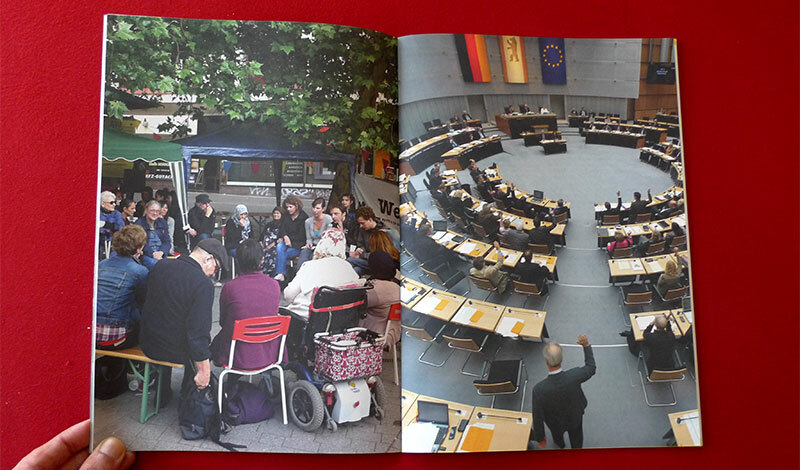 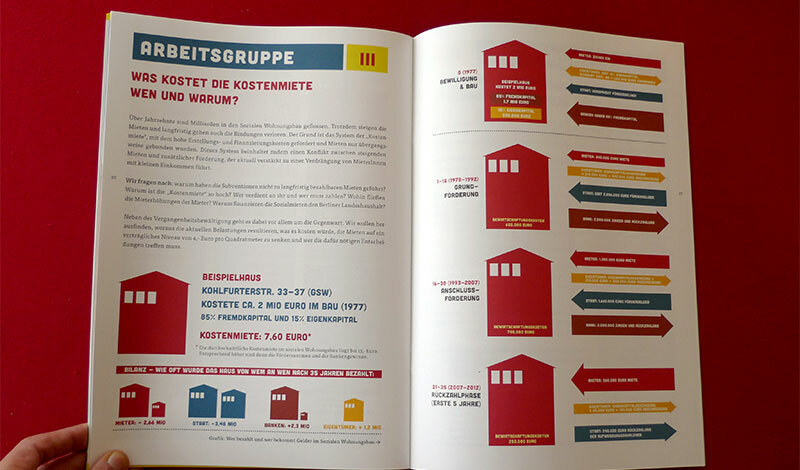 > one of the challenges for the conference – and for the booklet – was to find a language, (and) visual language, which would be able to speak to politicians and experts, as well as to „normal tenants”. 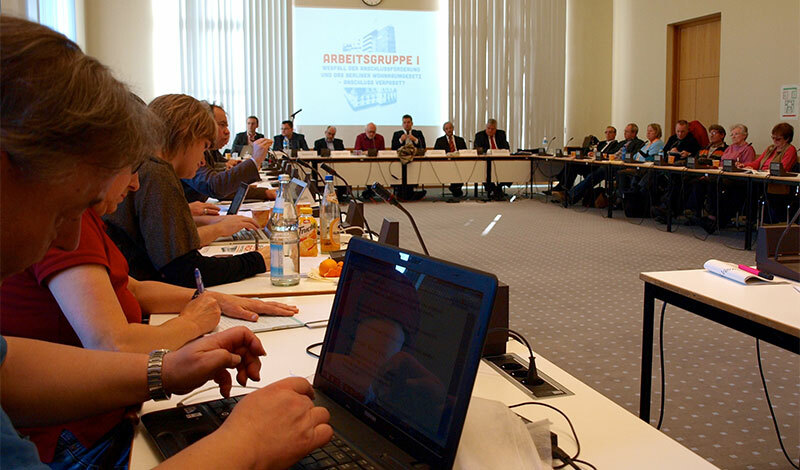 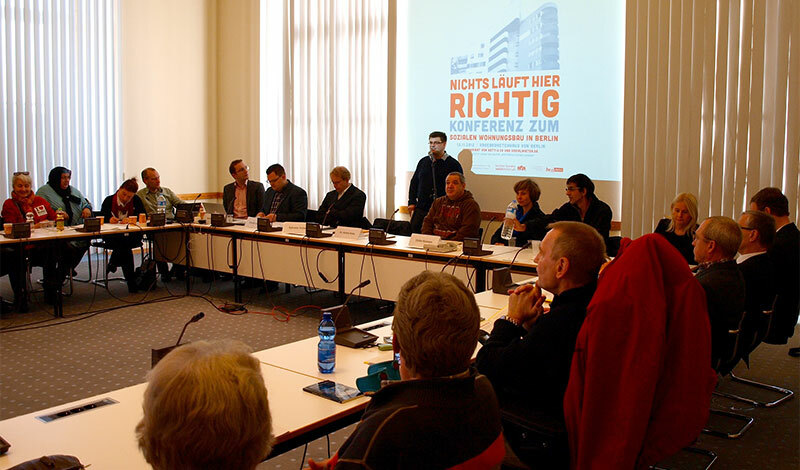 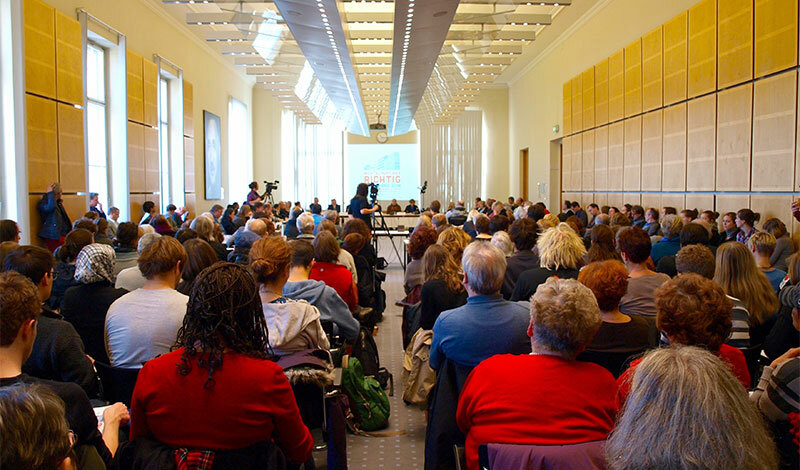 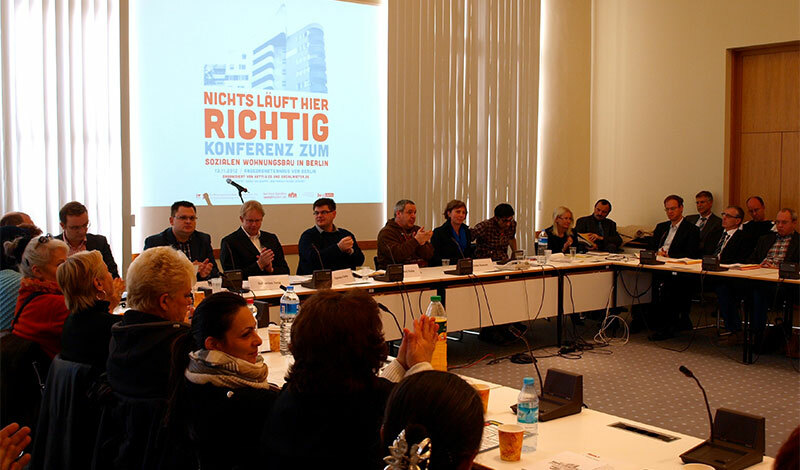 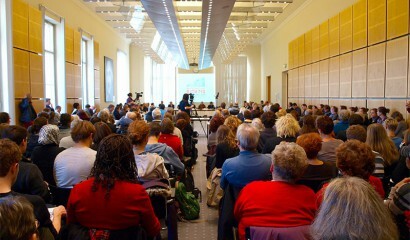 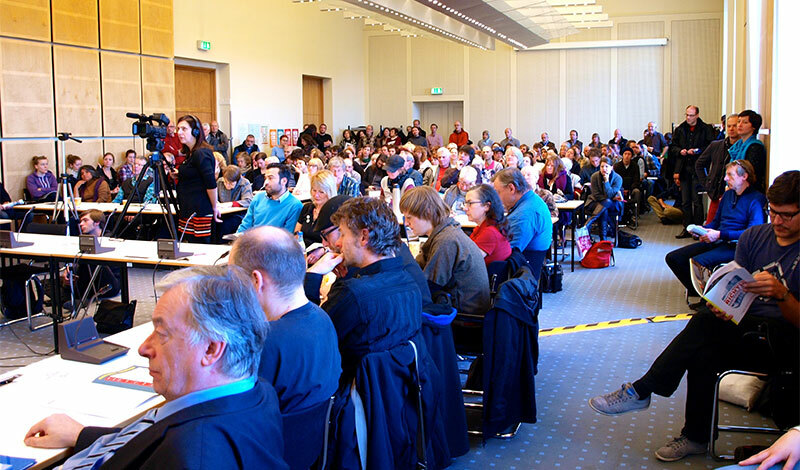 the well attended conference took place in the parliament of berlin in november 2012.